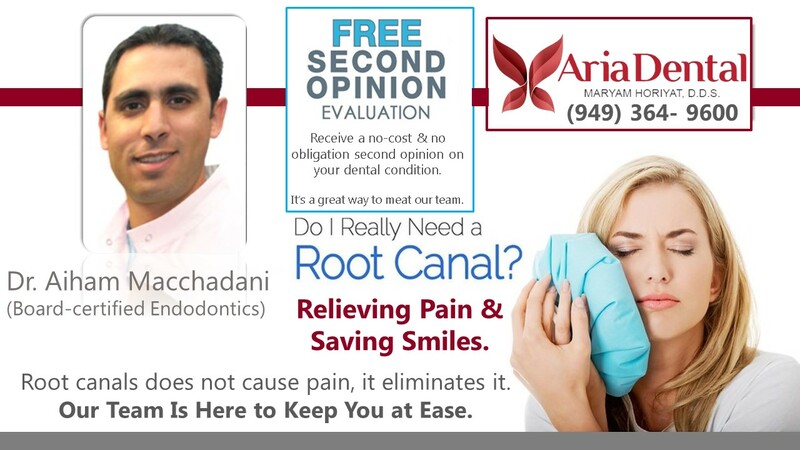 More Affordable Dentistry Than You May Think, Call Aria Dental! Make 2019 your best year by scheduling an appointment today! Limited offers for new patients with no insurance. No cash value. May not be combined with any other offer. Expire end of this month. 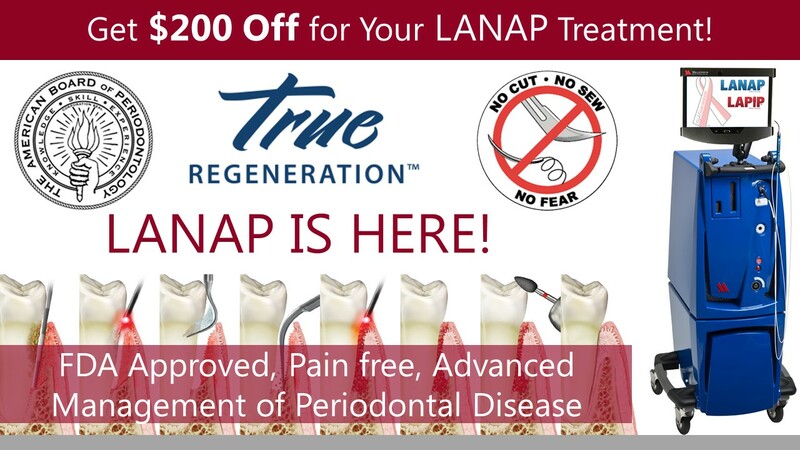 This offer does not includes realease of dental record. 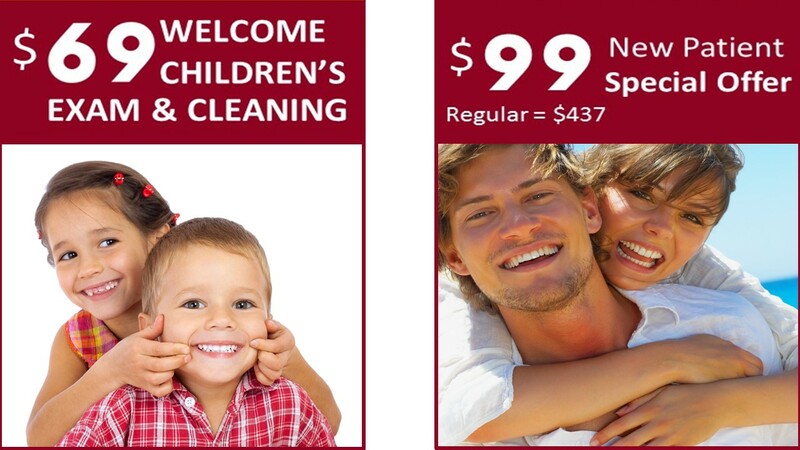 This offer does not includes release of dental record. 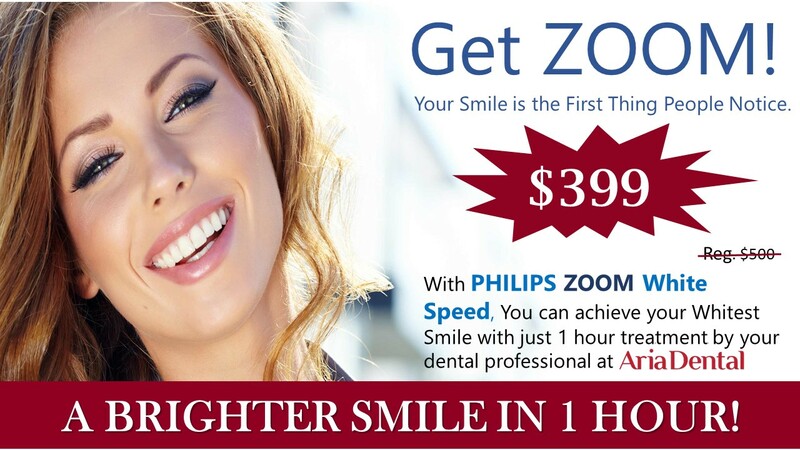 This offer does not include any radiographic X-rays. 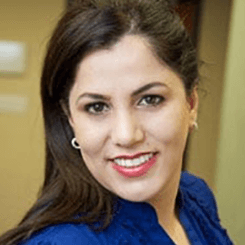 Consultation with Dr. Horiyat & our implant specialist. 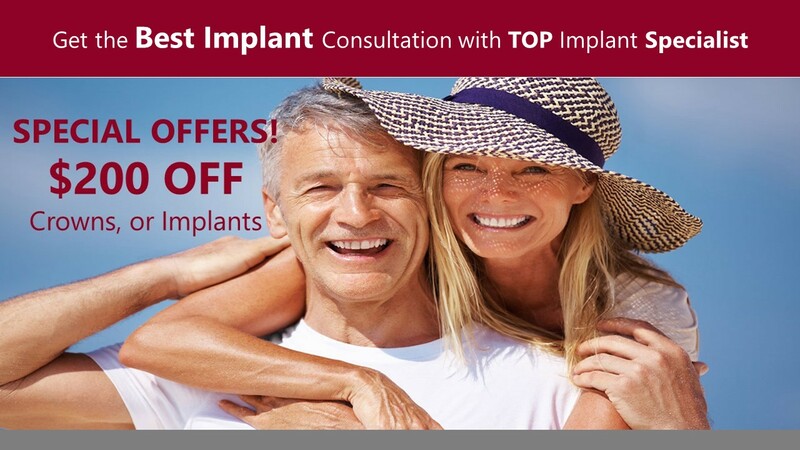 Get all your questions about dental implants answered. Only apply to LANAP laser. 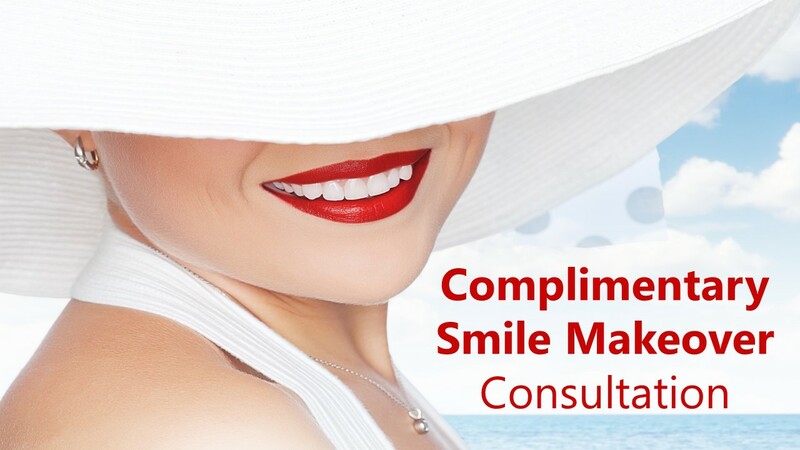 This coupon can be used for full-Mouth treatment.